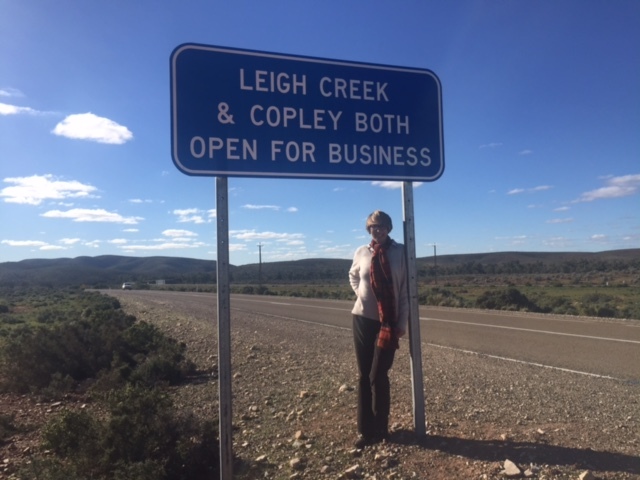 Jane's Leigh Creek Futures Report was presented in response to a Request for Information (RFI) announced by the Premier of South Australia in October 2015 to ascertain the potential for commercial opportunities in the Township of Leigh Creek. During the Consultation, the project attracted 34 responses from a diverse range of proponents and advice was sought from more than 100 specialists across state and federal government as well as non-government organisations to assess the economic potential of the proposals. The RFI offered the opportunity to focus on the social and economic future of the Leigh Creek Township and broader potential for development of the region, while more specific transition planning was being undertaken by the Department of Planning, Transport and Infrastructure (DPTI) for the Township, its infrastructure, housing, and potential physical and financial structure. Based on current commercial proposals, the key findings of the RFI are that an expansion of government services in the Leigh Creek Township is not warranted at this point in time. However, the potential for several longer-term proposals to progress in the future, which involve use of the mine site and town facilities, may necessitate retaining and maintaining key infrastructure and housing. This Report contends that Leigh Creek Township will need to continue providing services to approximately 700 people. This number is based on research and previous consultation that demonstrates Leigh Creek is an important regional service centre for approximately 500 people in surrounding communities, who rely on essential and municipal services continuing, and 200 government employees, Alinta Energy (Alinta) staff and business operators who reside in the closed town. Moreover, it is recommended that a regional service town model would be better positioned to adapt and develop into the future as an open town, with housing made available in a considered manner for rental, in the first instance, beyond employees and government workers. ﻿Click here to download a copy of the Report﻿. Click here to vist the Leigh Creek Futures official website.